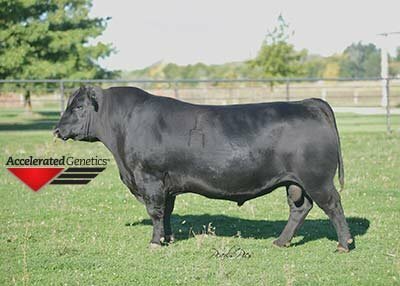 All of these herd sires have been used in natural service in our herd. 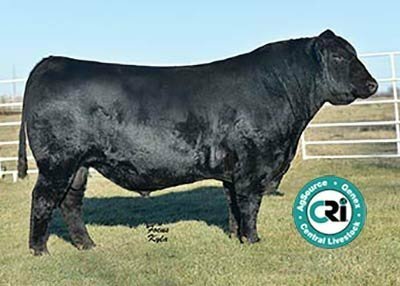 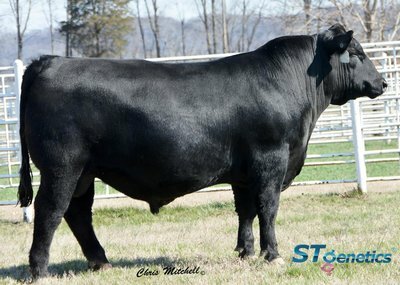 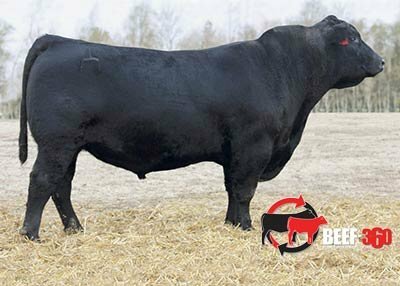 "We have been purchasing bulls from the Oswald family since the early '90s. 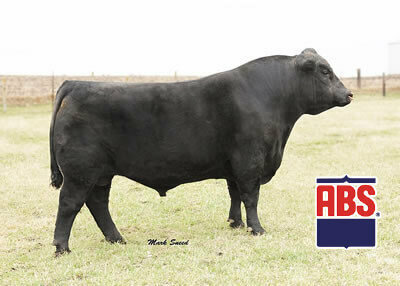 We believe the quality of the cattle improves each and every year. 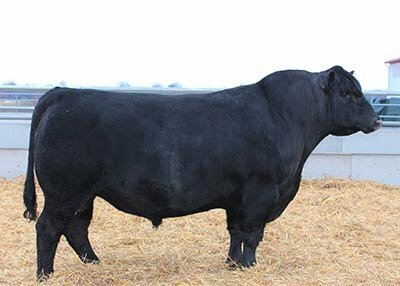 We say to each other every year, 'This has got to be the best set of bulls yet.' 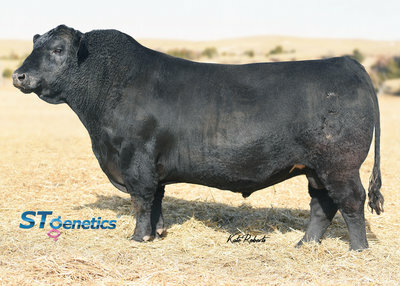 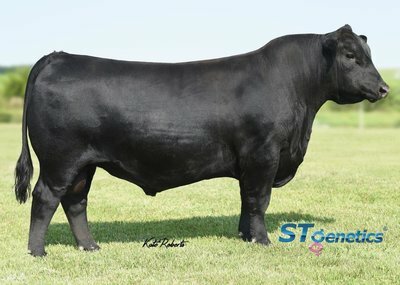 The quality genetics that we have added to our herd is proven by our ability to receive top dollar for our cattle. 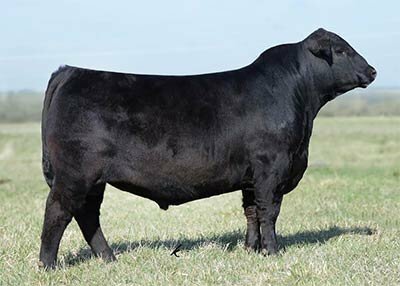 Brian's knowledge of the Angus breed is second to none. 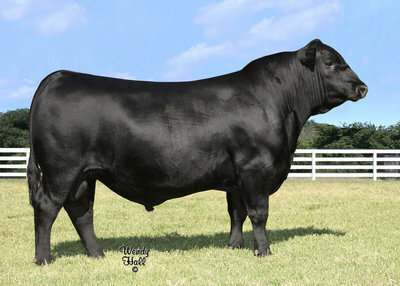 The time and effort that he dedicates to his herd and customers is proof of his passion for the cattle industry. 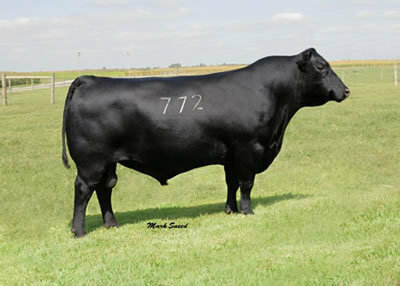 He spends time with us every year to ensure we make the best decisions regarding our bull purchases. 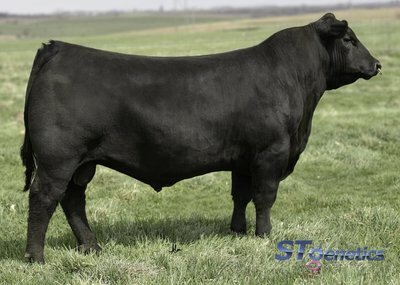 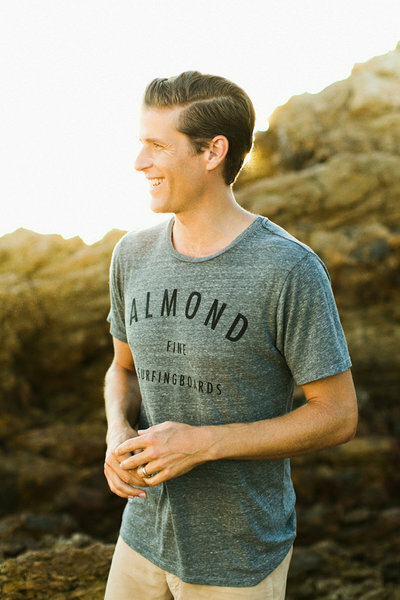 The concern he shows us before, during and after our purchase is genuine and much appreciated."